Most times its hard to seperate LOVE and LIES. Most people seem to mix up this two,or appear helpless in identifying what LOVE is. Very many have argued that there is no such thing as LOVE based on the experience they have encountered,while many others have argued that LOVE does exist. BE that as it may.,i hold a position that LOVE is real,it does exist.But LOVE is beyond mere lips service. LOVE comes with sacrifice and actions.LOVE is a duty,a service to the other person.Selfless and and full of passion. LOVE seeks the good of others,it hurts not,boast not,but appreciates and encourages. 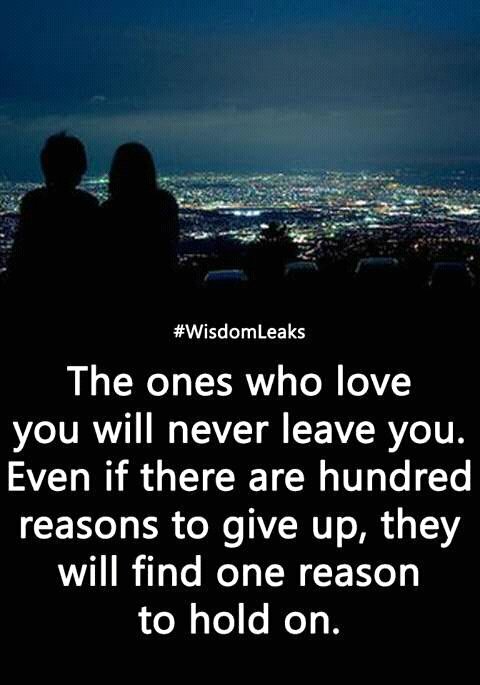 YES indeed, those may be lies but LOVE will endure forever. 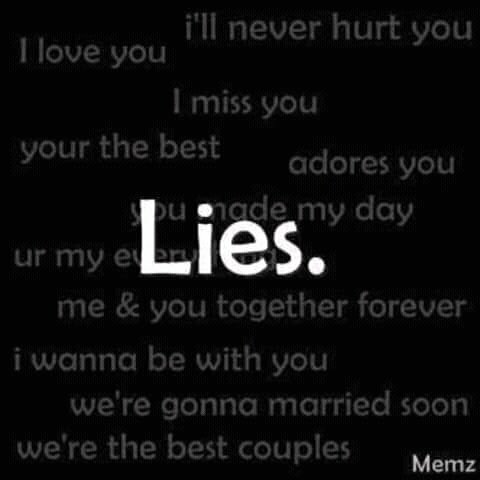 Most times its hard to seperate LOVE and LIES. Thanks so much,you are loved!